NASA will soon to take the steps toward its biggest achievement till now. 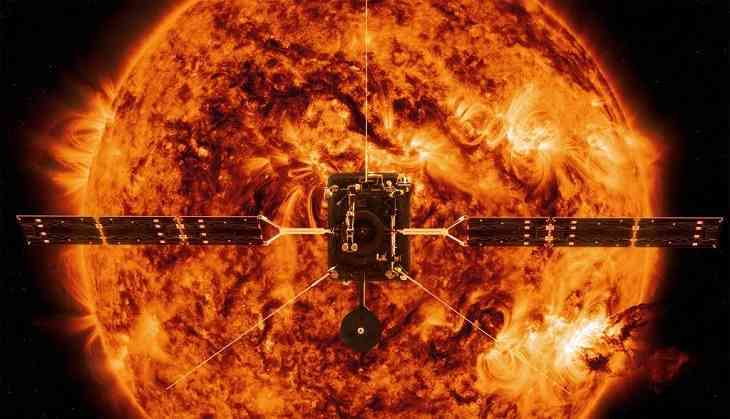 As the space centre has started its countdown to launch of a $1.5 billion spacecraft that will be going to the Sun. With this new launch, it will be the first mission that will be going to see the Sun’s sizzling and hot atmosphere very close. 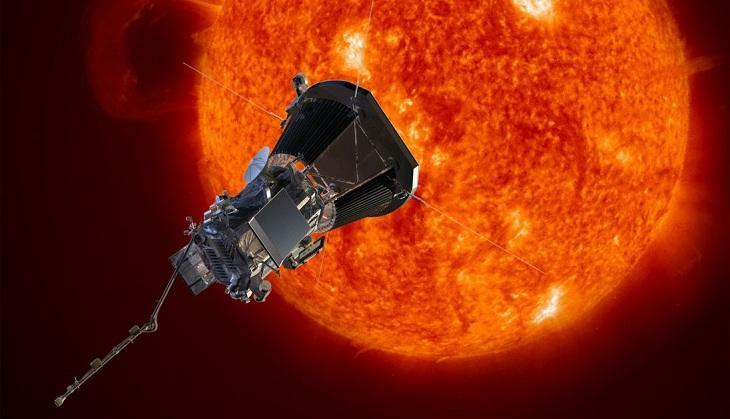 The Parker Solar Probe will become the fastest spacecraft ever. It has scheduled by NASA to blast off on a Delta IV Heavy rocket from Cape Canaveral, Florida on Saturday. As per the NASA, the 65-minute launch window would open at 3:30 am (0733 GMT), and the weather forecast is 70 per cent favourable to take off. The aim of the mission is to unveil all the secret of the star and would likely to know its atmospheric conditions and the secrets of the corona. However, the corona of the Sun is about 300 times hotter than the Sun’s surface and also it has a powerful plasma energetic particles that can unleash geomagnetic space storms and disrupt Earth’s power grid. However, Indian-origin astronaut Sunita Williams also get this big responsibility in this NASA mission. India vs England: Former South African star Shaun Pollock's statement over Hardik Pandya will leave you in shock! READ NEXT >> India vs England: Former South African star Shaun Pollock's statement over Hardik Pandya will leave you in shock!